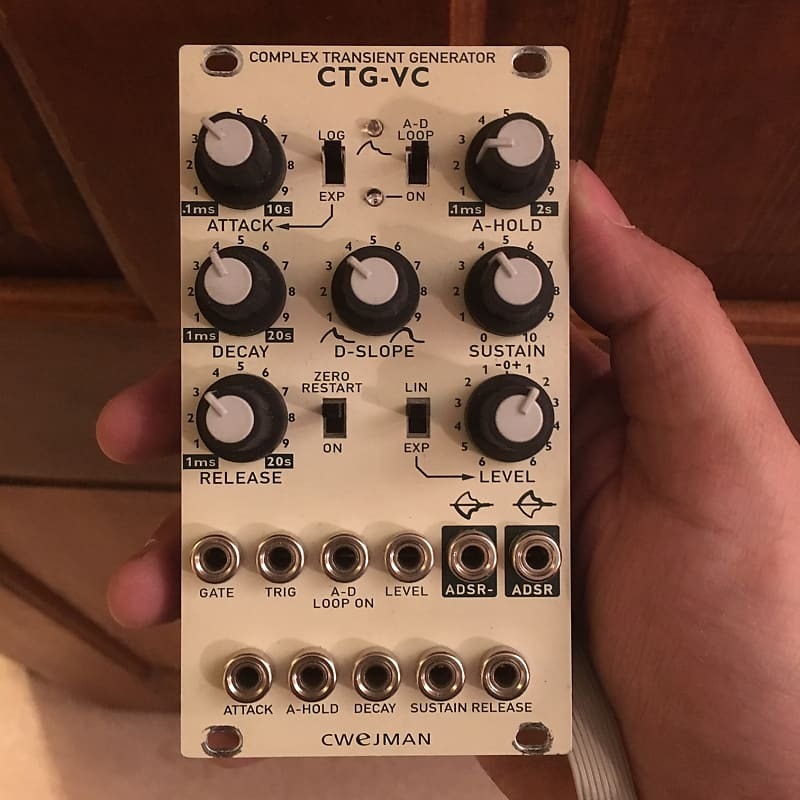 Up for grabs is a Cwejman CTG-VC Transient Generator in very good condition. Works perfectly fine but listing as very good because it has noticeable rack rash. I bought it used and it came like that from the original owner.